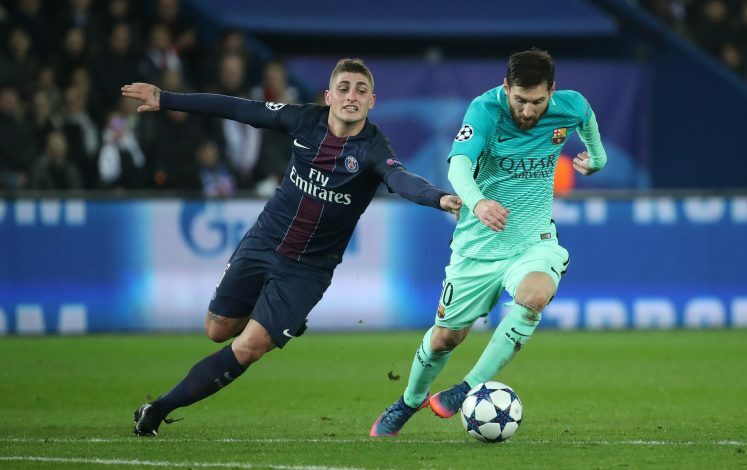 Marco Verratti has long been linked with Barcelona, and the midfielder recently revealed that there was ‘something’ to the the reports linking him to the Catalan Giants. The Italian later confirmed, however, that he has made up his mind to stay put at his current club, as he gears up for the upcoming season to establish PSG’s stronghold on the continent. Barcelona have been linked with the talented midfielder throughout the summer, as they see him as a long-term solution to their now aging midfield. Many people speculated that the La Liga giants could somehow acquire the services of Verratti in lieu of Neymar’s move to the French capital. In fact, upon being asked by the media if the Italian decided to stay with the Ligue 1 giants because of the arrival of the Brazilian, he stated that his decision is regardless of any reasons, and that he is just happy in the land of Eiffel Tower. One thing that seems clear here is that Barcelona will most likely not get the man of their choice at least this summer. In order to address their midfield woes, they will now have to look elsewhere.